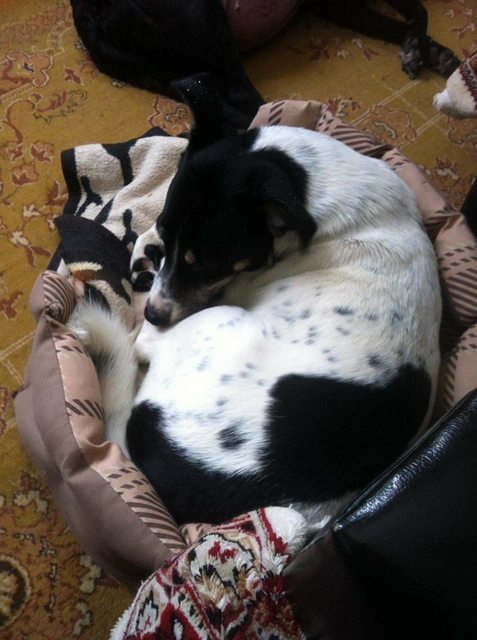 Max is a 1-2 year old male Cross-Breed. Max is one of the best dogs that we have ever had. Good with everyone and every dog, he is fun, yet loves to chill in the armchair too. 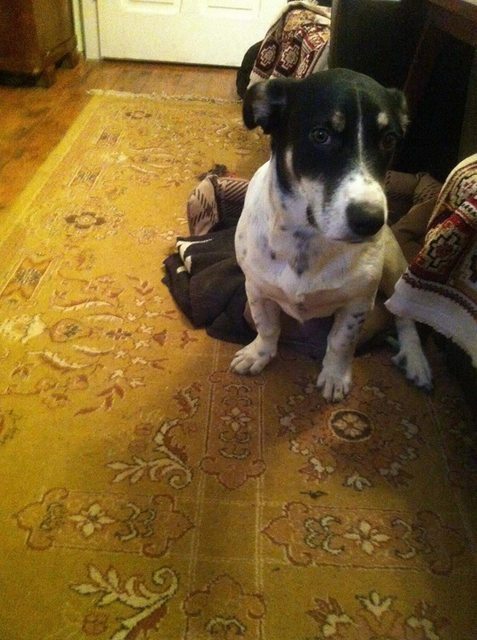 Currently in foster in the PH10 area, Max is house and lead trained too. Whoever adopts Max truly will have the perfect family member. Please note that we do not adopt pups to families with children under the age of 7. 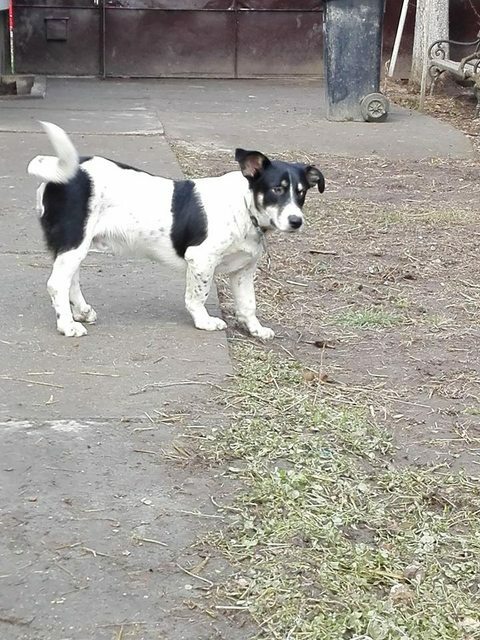 Homecheck, adoption contract and fee apply.